Does Lemon Grass Grow in Kentucky? How Long Can You Store Herb Seeds? 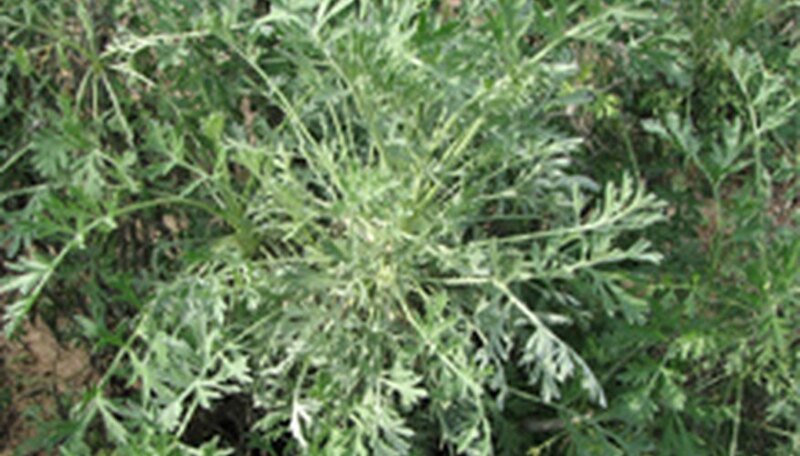 Wormwood (artemisia absinthium) is a sprawling perennial herb that grows 3-4 feet high and spreads 2-3 feet in well-drained soil. Wormwood prefers an open sunny area where it can sprawl. The foliage is extremely aromatic and sometimes used as an insect repellent. It is an ancient herb used for centuries in medicine and witchcraft. The name comes from its ability to rid the body of worms and parasites, although it is extremely toxic and should not be taken internally. Select a sunny or partly sunny well-drained place in the garden keeping in mind the eventual size of your plant. Dig hole deep enough so the plant is the same depth as it was planted in the pot or nursery. Look for a water line or soil line at the base of the plant that indicates previous planting depth. Prepare plant for planting by pulling carefully from pot and spreading out any roots encircling the root ball. Place plant in planting hole. Back fill hole with native soil while slowly running water over back fill to prevent any air pockets from forming. Carefully pack soil around root zone of newly planted plant. Spread one cup of organic fertilizer just outside the root zone. Cover base of plant with a 3-inch layer of mulch for weed control. Harvest the lemongrass from the plant by clipping the bottom white portion of the plant (approximately 2 inches). Remove the leaves and use them for tea and discard the top portion of the plant (do not preserve the top portion of the lemongrass). Place the harvested lemongrass into the colander and run cool water over the lemongrass. Pat the lemongrass dry with paper towels. Place the lemongrass onto the cutting board and mince or chop the lemongrass prior to freezing. You can also leave the lemongrass whole, if you wish. Wrap small portions (up to ten stalks or ¼-cup of minced or chopped lemongrass) in plastic wrap. Place each wrapped lemongrass into a freezer bag. Squeeze out the excess air and seal the freezer bag. Place the single freezer bag into another freezer bag to double-bag the lemongrass. Squeeze out the excess air from the second bag and seal it. Write the contents and the date on the freezer bag and place it in the freezer. Keep the lemongrass in the freezer for up to three months. Be careful not to confuse this herb with Angelica pachycarpa, which is a purely ornamental plant with no medicinal or culinary value. 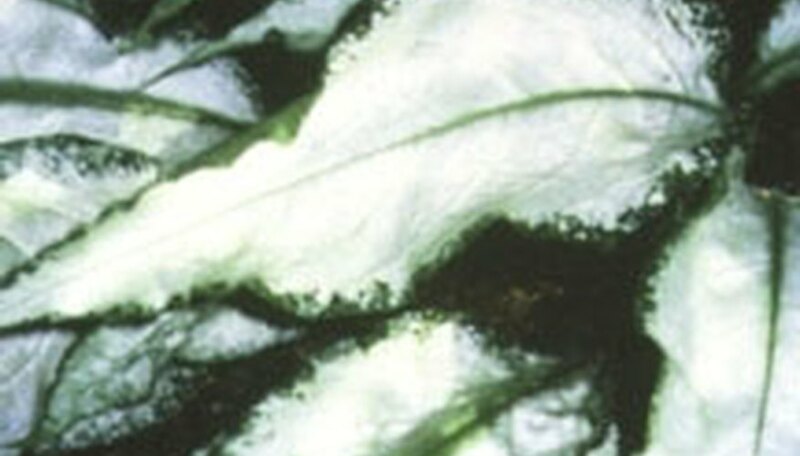 A. archangelica has bright green basal leaves which divide into oval leaflets. A. pachycarpa has crinkled, shiny, dark green leaves. Angelica is a perennial that flowers every two years. Start from seeds directly sown or begin seeds indoors. Seeds should be sown as soon as possible after removing them from the plant. If they must be stored, seal them in a plastic container, and store the container in the refrigerator. Plant angelica in the coolest part of the garden. The soil should be deep, rich, moist and slightly acid. Soggy soil will cause the plants to die back. Transplant seedlings when they have four to six leaves. They have long taproots, so don't delay transplanting too long. Once the plant flowers, it will not come back the next year. You can cut the flowering stem the first two or three years, but the fourth year will probably be it's last, so let it flower. Red Spider Mites: These mites attack angelica when conditions are dry, so spray the underside of leaves daily during dry spells. If your plants are infested apply sulfur. The powder will stick better early in the morning when the plants are damp. Chopped leaves may be added to fruit salads, fish dishes and cottage cheese in small amounts. Add leaves to sour fruit such as rhubarb to neutralize acidity. Boil the stems with jams to improve the flavor. Remove the stems before canning or freezing. Young stems can be used as a substitute for celery. Angelica tea is a stimulating tonic. Use it when an illness has left you feeling weak. Use Angelica to ease the digestive tract. It eases colic, flatulence, and spasms. It is useful in treating anorexia nervosa, cystitis and bronchitis. 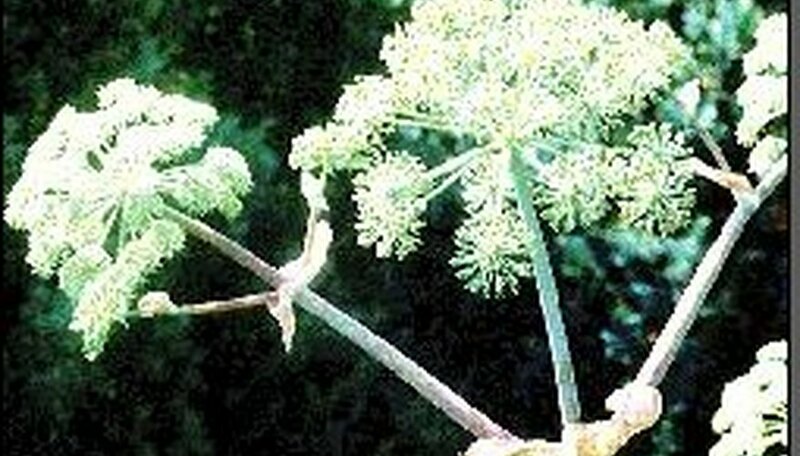 Angelica helps to regulate menstruation while easing menstrual pain. Angelica should not be used medicinally during pregnancy. Avoid excessive sun after using angelica oil. Use Angelica in baths and to make potpourri. Fill the peat pots with potting soil to ¼ inch from the top. Later, you can plant the whole peat pot into a larger container. Place the filled peat pots into a flat, non-pourous tray. Pour enough water into the bottom of the tray to reach from ½ to 1 inch over the bottom of the pots. Leave the peat pots overnight, to soak up the water. Plant your herb seeds. Make a hole for each seed that's three times as deep as the seed is long. Drop the seed in the hole and gently push the soil over it. Mark each pot so you know which herb seeds are planted where. Lightly mist the tops of the soil with a spray bottle. Cover the tray, loosely, with a piece of clear plastic wrap. Mist the soil once a day. Pour more water in the tray when the peat pots feel light in weight. Place the tray in a sunny window on the west or south side of your house. After the seeds germinate (sprout through the soil), remove the clear plastic wrap. Continue to water the herbs seedlings by adding water to the tray. Transplant the seedlings when they are 2 to 3 inches tall. Create an herb garden in your yard or plant the herbs in larger containers. Mix compost into soil thoroughly. Sow seeds after the danger of frost has past. Cover the seeds with soil and water lightly, just enough to moisten the soil. Seeds should begin to germinate in two to three weeks. Mulch lightly around the plants once they have begun to mature. Water regularly, making sure to keep soil moist. Do not overwater; this will cause the root system to rot. Remove yellowed and or dead leaves to encourage new growth. Prepare Verbascum for winter by cutting back leaves to just above the soil. Cover with mulch to protect the root stock from freezing temperatures. Next spring uncover and water thoroughly to encourage new growth. Flowers can be picked and added to potpourri for a light fragrance. Plant herbs in areas where they will grow best. Rosemary can tolerate poor soil and dry conditions, while mint grows best in the shade with lots of moisture. Your herb garden will thrive if each herb is placed in its ideal condition. Water your herbs regularly. Water requirements are different for each type of herb. Plant herbs with similar watering needs close to each other for efficiency's sake. Weed your herb garden as soon as you see the weeds. This prevents the weeds from inhibiting the growth of your herbs. Prune your herbs once a month. Pluck off over shooting sprouts and mature leaves to stimulate new growth all season. Winterize your herb garden. Trim the perennials and harvest the rest. Cover them with mulch to protect from frost and wind. Lemongrass (Cymbopogon citratus), a perennial herb in USDA zones 10 through 11, can be grown as an annual herb in Kentucky. Lemongrass prefers part sun or part shade and various soils. Remove grass, weeds and debris from a planting area in partial shade. Loosen the soil to the depth of 6 inches with a shovel. Break up the soil with the edge of a garden hoe. Spread a 3-inch layer of compost on top of the soil. Mix into the loose soil to create soil with a high organic matter level. Rake the soil smooth and level. Create rows 12 inches apart with the edge of a garden hoe. Place the andrographis seeds in the trench 6 inches apart. Cover with soil and gently firm it over the seeds. Do not press down hard to form compacted soil. Sprinkle the planting area with water until wet. Do not flood the area with water since it will move the seeds out of position. Keep the soil moist while the seeds are germinating. Once sprouted, water the andrographis plants whenever the soil starts to dry out. Remove weeds when they appear, to reduce competition for soil nutrients and moisture. Andrographis flowers in 90 to 120 days after sowing. Various forms of feverfew grow to heights of between 9 inches and 2 feet. The deeply cut leaves are brightly colored and have a sharp, unpleasantly bitter taste. The flowers, which are produced from summer until mid-fall, are thick and daisy like with yellow centers. Feverfew will thrive in the poorest soils. They can even make find a home in pavement cracks and and walls. 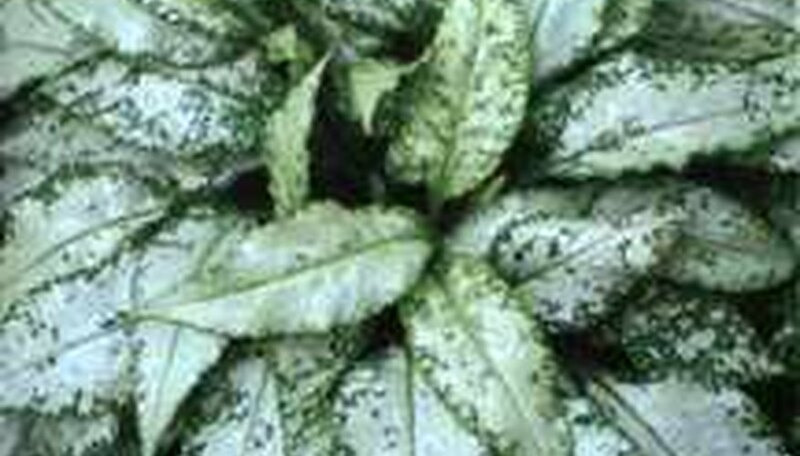 Full sun is a must, as the plant is susceptible to mildew in the shade. It can be grown from seed or by root division. Cuttings can be rooted in early summer. Cut leaves and flowers as required. The flowers may be dried face down on a flat surface and used in potpourri. Tablets and tinctures are the safest form of this herb when used medicinally. It is used for the relief of migraine, to help prevent blood clots, as an anti-inflammatory for relief of arthritis, to relieve some types of menstrual problems, and as a digestive aid. Do not take this herb during pregnancy. Controlled doses of this herb are safest. Consult an herbalist if you are not sure about the dose. 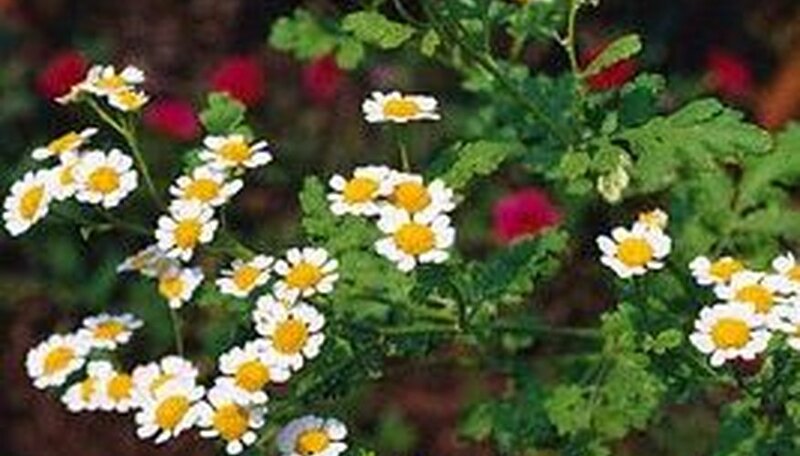 Grow feverfew in the rose garden to attract aphids away from the rose bushes. Leaves and flowers act as a good moth deterrent. It also makes a nice cut flower. Fill small flower pots with potting mix. Do not tamp the potting mix down; leave it loose so that developing root systems will be able to break through easily. Plant seeds or seedlings in the potting mix. Plant the seeds at the depth indicated on the seed packets. If there are no instructions, the general rule is to plant seeds at a depth of 1 1/2 times their diameter. Water the seeds or seedlings until the potting mix is moist throughout. Place the flower pots or containers in or near a sunny window. Four to 8 hours of sun per day is sufficient. If the window gets closer to 16 hours of sunlight per day, filter the light with a sheer shade. Water the plants when the soil feels dry to the touch. Herb plants do not like over-watered conditions. Avoid watering heavily or frequently. Wait until the soil feels almost dry, and add enough water to moisten the soil. Fertilize if desired. Use an organic fertilizer, since the plants are edible. Follow the directions on your package of fertilizer, for mixing and dosage instructions. Prune regularly to encourage new growth. Use your hands or kitchen shears to snip off leaves and stems from the top of the plants. If stored properly in a dry, airtight container and kept at a steady 50 degrees F, herb seeds will stay viable for a year or two, perhaps more, depending on the herb. This attractive plant is prized as a groundcover both for its striking, white-spotted green foliage and it's pretty, tubular flowers that are pink when they first open, then fade to shades of blue and purple. It grows to a height of only 9 inches. This is a great choice for shady spots in zones 3-9 except in Florida and along the Gulf Coast. Lungwort is a perennial herb which is propagated by root division in autumn or seed sown directly in spring. When dividing clumps, keep them well watered to encourage good root development before winter sets in. Plants requires a shady and reasonably moist environment and the soil should be rich in organic matter. Give it a little extra water during hot spells. In winter, cut back the flowering stems and mulch well. Divide clumps three or four years after planting. Harvest the whole plant in the middle of summer during the flowering period. For medicinal purposes, make an infusion or tincture of leaves that have been gathered during the flowering period. 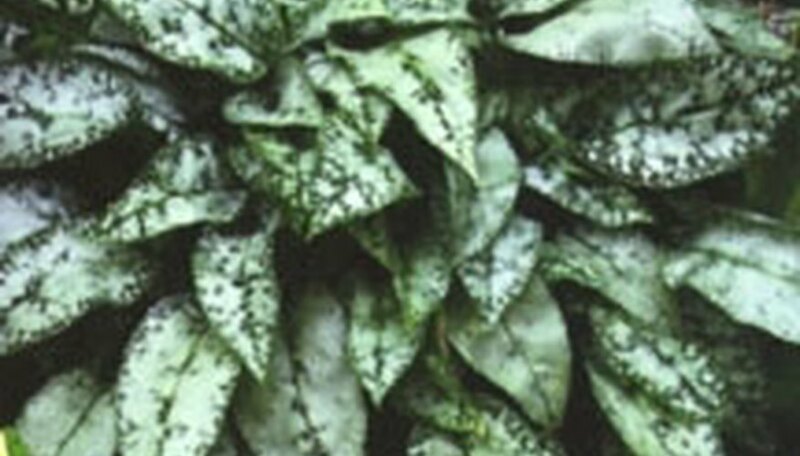 Lungwort is traditionally used bronchial complaints. There is little evidence to support the effectiveness of this plant. It has astringent properties and can be used to cleanse the digestive system, for diarreha, and for cystitis. It's often used to strengthen the utereus during pregnancy and to facilitate childbirth. It makes a soothing gargle for hoarseness or sore throat. It helps to stop bleeding after passing kidney stones.